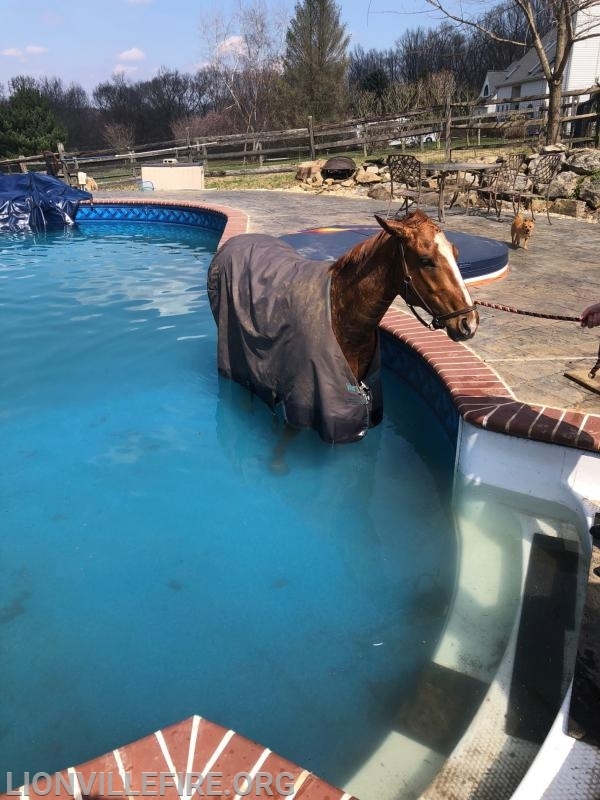 Units quickly determined additional resources were needed to assist with a Horse in a swimming pool. 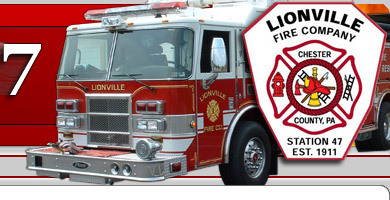 Large Animal Rescue 36, from Po-Mar-Lin, was dispatch and made a quick response. 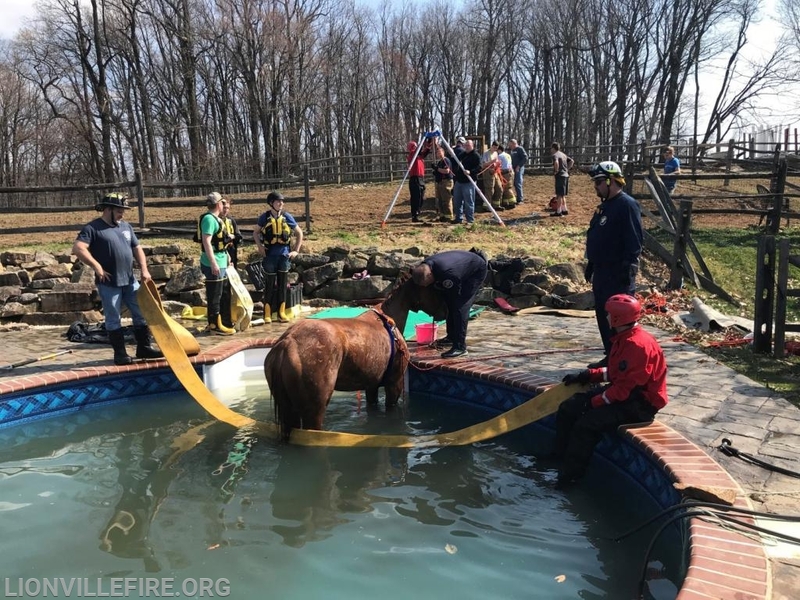 The large animal rescue team brought expert knowledge and equipment to assist with the rescue. 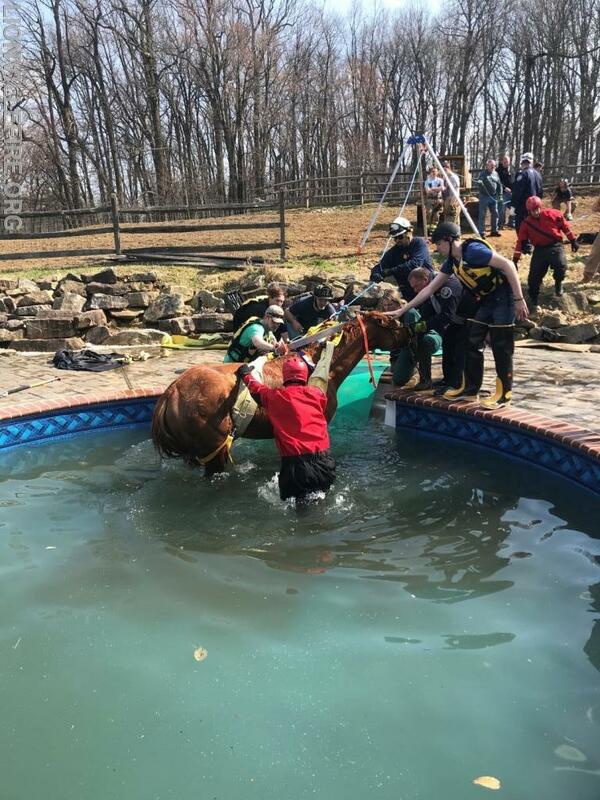 Units from Lionville and LAR36 came up with a game plan on how to extricate the horse from the pool and were able to execute a safe rescue using the Arizona Vortex, Large animal slings, and mechanical advantage hauling systems. 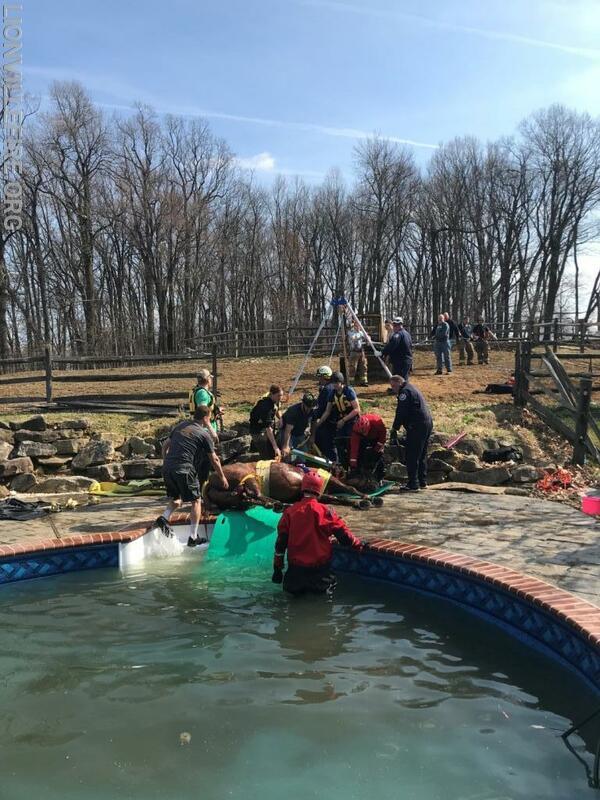 A special thank you to the LAR 36 team, as well as the Vet on-scene, for assisting with rescue and sedation. 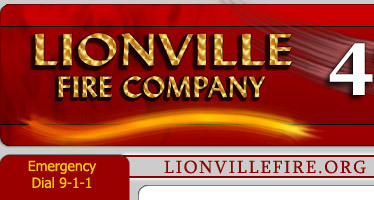 Extrication was completed in less than 90 minutes.